Hastings Secondary College understands the importance of providing opportunities for students to experience global opportunities. 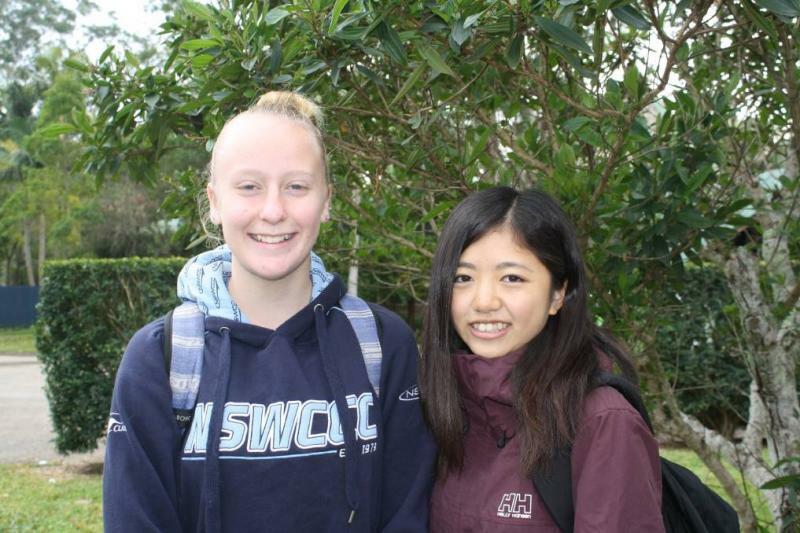 Now in its 24th year, Port Macquarie Campus’ Sister School Goodwill Tour with Okadama Senior High School, Sapporo has seen campus families host more than 200 Japanese students. The program exposes students to different cultures, religions and geographic backgrounds and provides opportunities for participants to develop a greater understanding of cultural diversity. The programs allow the interaction between people and cultures who are different to ourselves and gives students the opportunity to participate in new and unique experiences. Students develop their communication skills, while also developing relationships with others, gaining knowledge, skills and personal growth as a result. Port Macquarie-Hastings Council maintains a sister city relationship with the City of Handa, Japan. This relationship was officially formed in 1990 and includes a student exchange program. 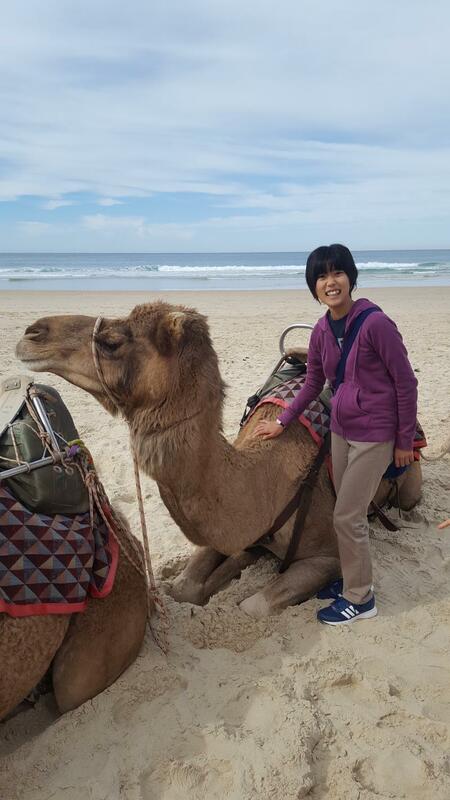 Each year, students and teachers from Handa Higashi Senior High School spend five days visiting Port Macquarie to learn more about our culture and way of life. Local high schools from our region take turns to host the students during their visit. 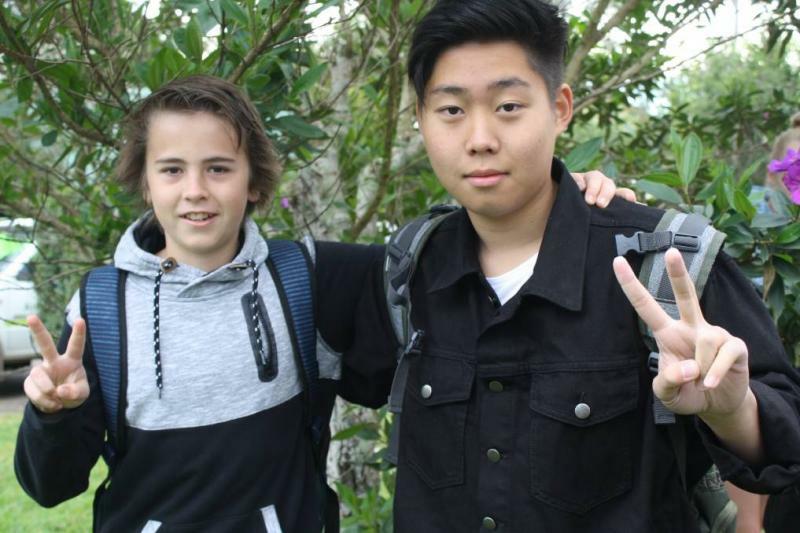 Hastings Secondary College believes in building a better cultural understanding between nations and people. We do this by offering safe and exciting ways for young people to fulfil their dreams of discovering a new culture through learning, helping to create better global citizens. Opportunities are available for students to study abroad and to be host families for international students who choose Australia as their host country.